Elliot was born in NYC and raised in Santiago, Chile. He began his career in Chicago working in the camera department on commercial shoots. 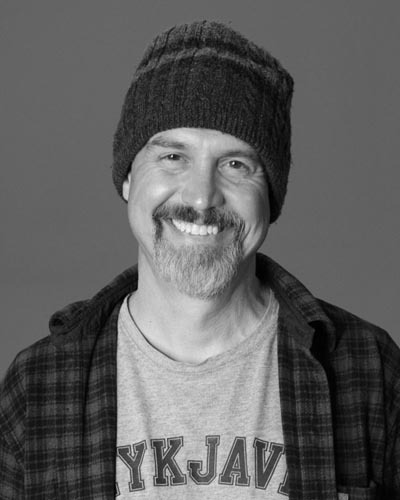 He moved to SLC in 2000 and founded Impatient Cow Productions with Jon Foster. It’s been a long time and they’re still going.